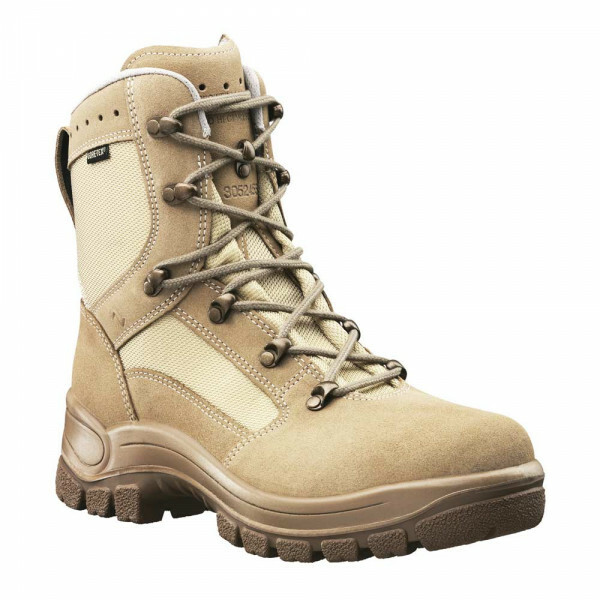 Product information "HAIX Airpower P9 Desert"
The Airpower P9 Desert is a comfortable and robust boot which forms an essential part of the equipment of soldiers on active duty. It adapts to the natural shape of your feet and insulates against heat to ensure that you remain feeling fresh and comfortable, even after a long march. Its anti-slip, antistatic and petrol-resistant sole guarantees a firm foothold on surfaces such as sand, stones, snow or mud. Waterproof and breathable GORE-TEX® material prevents water from penetrating, whilst a particularly fast-drying inlay sole absorbs sweat in a highly effective manner. This keeps your feet pleasantly cool on long working days. The Airpower P9 Desert protects your feet against the heat and cold, including in extreme situations. The front of the boot guards against any swelling during long-term use by offering plenty of space for the toes and balls of the feet. The heel area features a narrower construction to provide stability and support the correct foot position. A plastic hinge means that the sole of the Airpower P9 Desert enjoys a particularly long product life and reduces discomfort from individual pressure points created when, for example, you walk across stony ground. At the same time, an impact-absorbing wedge cushions your steps as you go. This decreases the strain on your joints and spine during strenuous activities. The Airpower P9 Desert is manufactured in beige-coloured suede and textile. Mud and dirt are no match for its upper material and can easily be cleaned off. This leaves your boots looking good, even when they have been worn in wet conditions. They are also very robust. Especially vulnerable areas are reinforced with leather sections, and the upper material itself has been extended to run underneath the edge of the sole. The Airpower P9 Desert is also an extremely light boot. 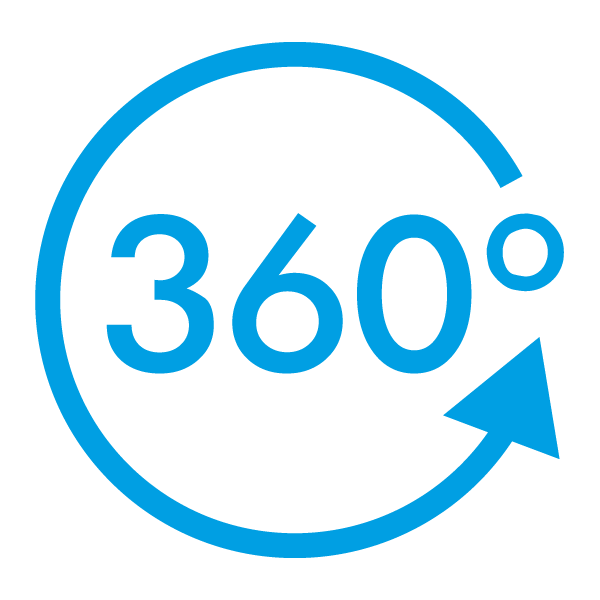 This is a particularly important factor for soldiers only permitted to carry equipment weighing up to 40 kilogrammes. The combination of soft suede and textile used in the manufacture of the Airpower P9 Desert makes it a hugely flexible boot. This waterproof and highly breathable material delivers a pleasant sensation in hot weather. Special hooks ensure tight-fitting laces which cannot work their way loose while you are on active deployment. A three-ply GORE-TEX® membrane will keep your feet dry at all times. At the same time, this is a highly breathable material which also prevents sweating. An fast-drying and anatomically formed insole provides comfort of wear by effectively absorbing sweat. It can even be removed and washed when necessary. The fabric of the lining is particularly abrasion resistant. The pumping movement generated as you move along is used to transport moisture to the top of the boot, where it escapes via openings at the shaft and tongue to keep your feet feeling fresh all day long. The robust sole of the Airpower P9 Desert has a bold tread to provide a firm grip across rough terrain. The sole is both resistant to oil and petrol and antistatic. The latter property means that no electrical charge or only a very small charge is created. It is also a particularly good insulator of heat and will not leave any ugly marks on light-coloured floors. The sole also contains an impact-absorbing wedge to cushion your steps as you move along and deliver comfort of wear over long periods. The Airpower P9 Desert is a fashionable-looking boot which also gives soldiers all the support they need. Its comfortable fit helps to avoid any possibility of blisters. Try out this functional and easy-care boot now.